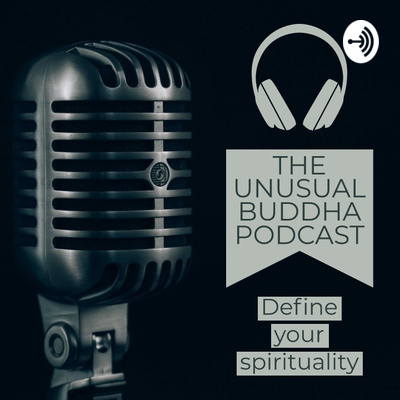 This a round table discussion with Zen vlogger and podcaster Duane Toops, Dana Gornall, a driving force at The Tattooed Buddha, and, Nelly and Jim of The Unusual Buddha. Here we have open discussion about emotions as related to ego. Duane is one of the most inspiring vloggers and a great communicator in his quest to document his journey into the Zen tradition. 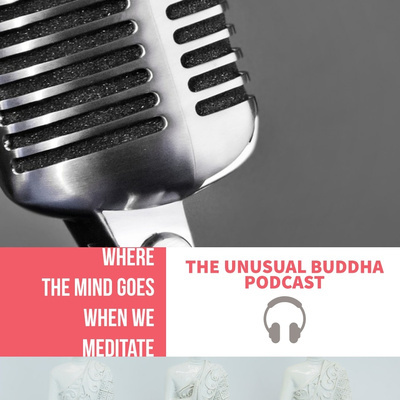 Dana Gornall runs one of the most unique Buddhist/meditation sites on the web feature many writers and many points of view. 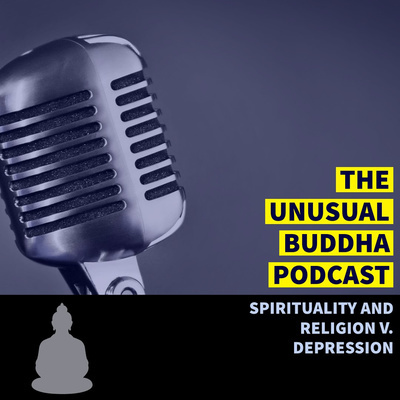 Nelly is, as I said, my partner in crime for a lot of what it is that The Unusual Buddha does. From day to day operations to content creation she is an amazing personality. 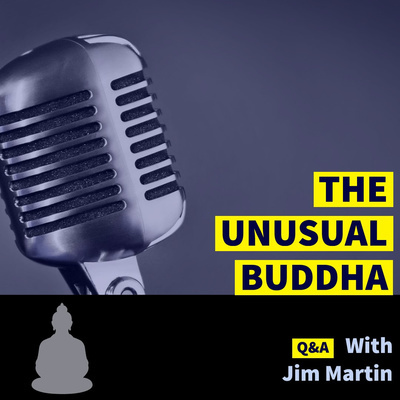 Finally, Jim is the "Lead Creative" at The Unusual Buddha whose goal is to bring the Dharma and meditation to everyone in a more digestible way. Enjoy To find more from Duane Toops check out his YouTube channel https://www.youtube.com/channel/UCJ5hmW1yeMaF4wcU08FxqAw or here anchor.fm/duanetoops For more from The Tattooed Buddha head to thetatooedbuddha.com For more from Nelly head to theunusualbuddha.com under her pen name "DoodBHere"
This is audio from a video I recently made for a course I'm working on called Meditation, Doing the Work. 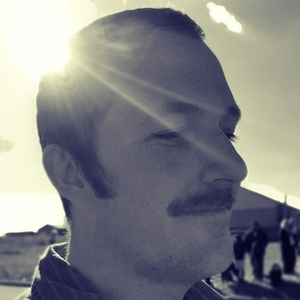 We gave our patrons the opportunity to kick the tires first on this one. This course has been a dream of mine for some time. It will be free forever! Here we discuss Serenity meditation aka Samatha (annapannasati skt. for mindfulness of the breath). Here I outline a few preliminaries to practice like posture and positioning as well as outlining the actual practice. Once this session of brave souls finishes, and we make the necessary adjustments, we'll open the next round to the public. Here's just a little taste, I hope you enjoy! 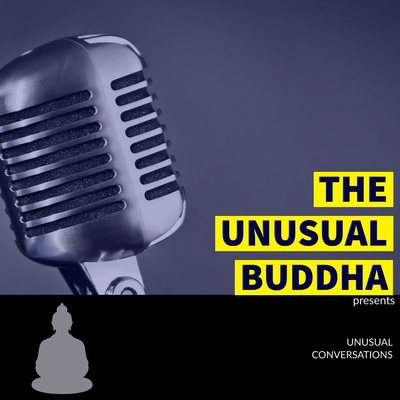 Latest episode of The Unusual Buddha. 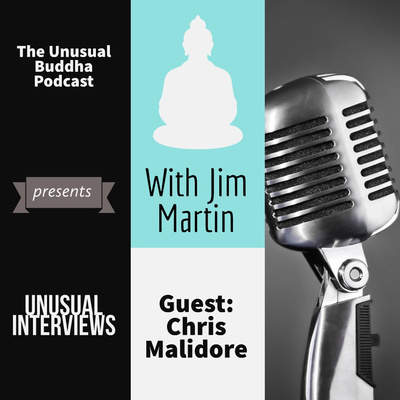 In this one we interview Illustrator and avid meditator Chris Malidore. Look for him at artisticways.com and to support his work through patreon.com/cmalidore. In this episode we answer some questions that were emailed in by fans of our pages and blog plus we lay out some of what we've been up to.